Following an exhibition that toured the world before landing at Christie's Rockefeller Center, the multiday auction of The Collection of Peggy and David Rockefeller (running May 8-10, and until May 11 for the online sale) has been historic in more ways than one. 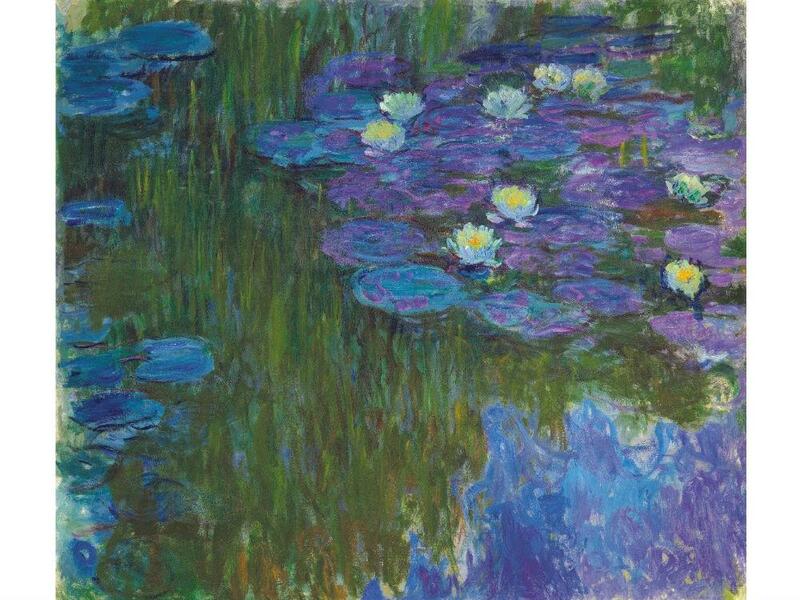 The exceptional quality of the collection, spanning exuberant works by Matisse, Monet, O'Keeffe, Rivera and many other 20th-century greats, the provenance of the Rockefeller family, the chart-topping bids and the philanthropic mission all make it a once-in-a-lifetime sale. Media outlets including the New York Times, the Washington Post, NBC, the BBC, the Wall Street Journal, Vogue and Time all covered the momentous May 8 evening auction, a nail-biter in which the sales of Matisse's "Odalisque couchée aux magnolias" for $80.7 million and Monet's water lilies, "Nymphéas en fleur," for $84.7 million broke records for both artists, while Picasso's "Fillette à la corbeille fleurie" fetched the highest price at $115 million. The $646 million total for that night alone made it the highest-grossing single-owner auction in American history. The following night, the Art of the Americas sale brought the highest price to date for a Diego Rivera painting, "The Rivals," which sold for $9.7 million. Meanwhile, one of the daytime sales of Rockefeller furnishings set the record for 19th-century porcelain, with a set of Napoleon's butterfly-decorated Sèvres dinnerware (acquired initially by Abby Aldrich Rockefeller) going for $1.8 million. All of the proceeds will be going to 12 different charities. With an eye to quirkier stories, the Times also talked to newcomers to the auction world who hoped to nab a piece of the Rockefeller legacy, but largely left empty-handed, while artnet rounded up some of the couple's more unusual possessions they'd love to take home. Ariana Rockefeller, the handbag designer and granddaughter of Peggy and David, wrote for Forbes about how her grandparents made their art and antiques part of daily life for family and friends to enjoy, and about the representation of female entrepreneurs in the collection. For more auction highlights, take a behind-the-scenes peek inside the Christie's warehouse, where items for the online auction are stored, and read about MoMA founder Abby Aldrich Rockefeller, whose influence on the Rockefeller collection and the New York art world was vast. Keep up with coverage on the Christie's site, where you can also browse the online sale, ending Friday, May 11.